With the theme ‘Once Upon a Time – Magical Celebration, Witty International School, Pawan Baug conducted its 17th Annual Day through the magical journey of the evergreen tales and fables awakening the childhood memories through a parody of characters. The event was graced with the presence of one of the most prominent Bollywood actress in Hindi Cinema, Ms Amisha Patel, renowned film maker and writer, Mr Pathik Vats, Set Director of Ubiquitous Signs Pvt Ltd, Mr Gurjeet Singh Sawhney, Development and Recognition Manager of IB, Mr Vinayak Sudhakar, Founder of SQUIRE group, Mr Khwaja Moinuddin Shaikh and the Mumbai Police PRO, Mr Sangramsinh Nishandar. 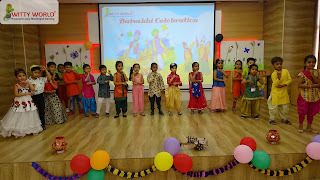 The programme commenced with the Namokar Vandana followed by the felicitation ceremony to applaud the students for the meritorious achievements this year. 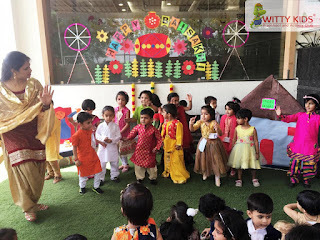 The spectacular Welcome dance displayed the majestically grand Disney Parade which left the audience spellbound as the students made an extravagant entry in an elegantly striking Disney castle carriage. 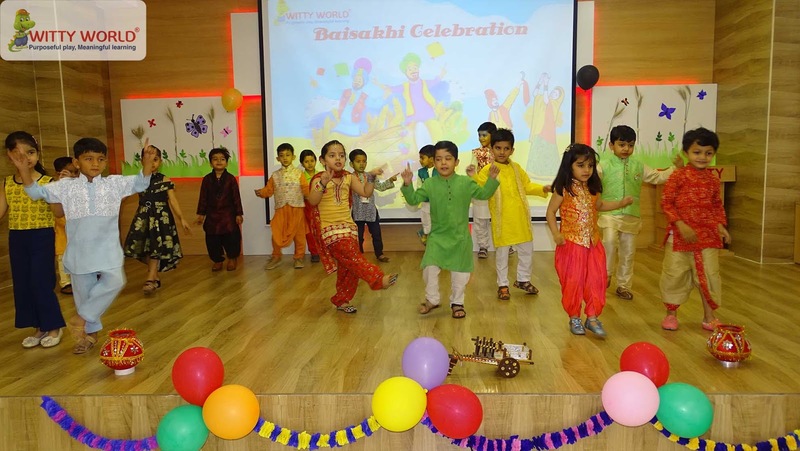 Welcoming the audience were the Lion King family, Aladdin and his troupe, the Disney Prince and Princess and our Superheroes and Villains. 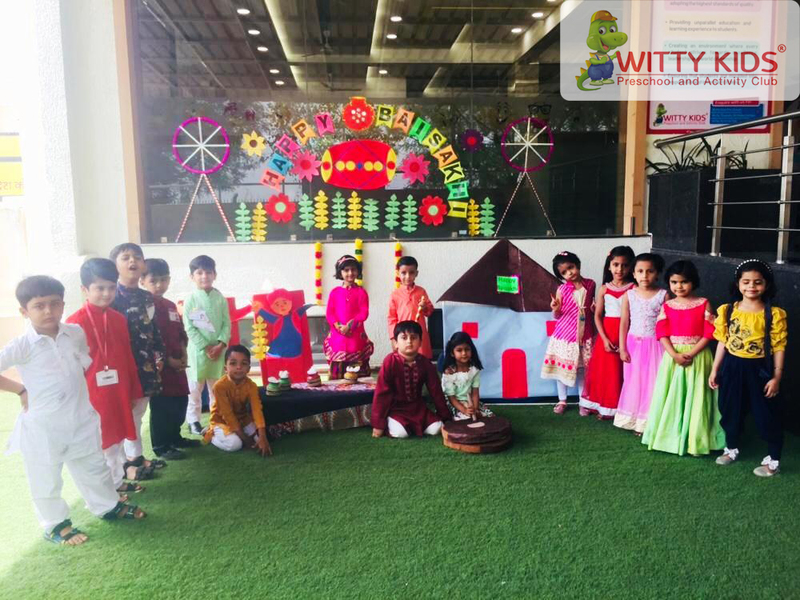 The Principal, Mr Bijo Kurian presented the Annual Day speech while the Annual Report of the School’s achievements and accolades was put across by a group of students through a magical presentation from the Great Hall of Witty. 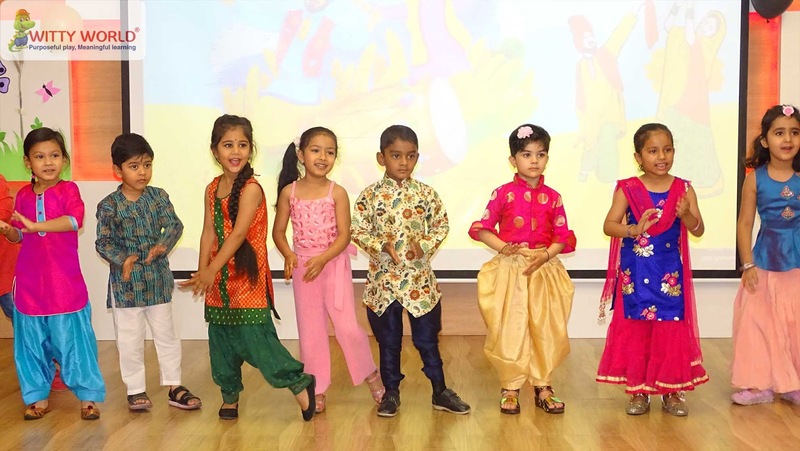 Our theme this year for the 17th Annual Function is Once Upon A Time- Magical Celebration, which enabled us to relive the stories we heard in our childhood from across the world. 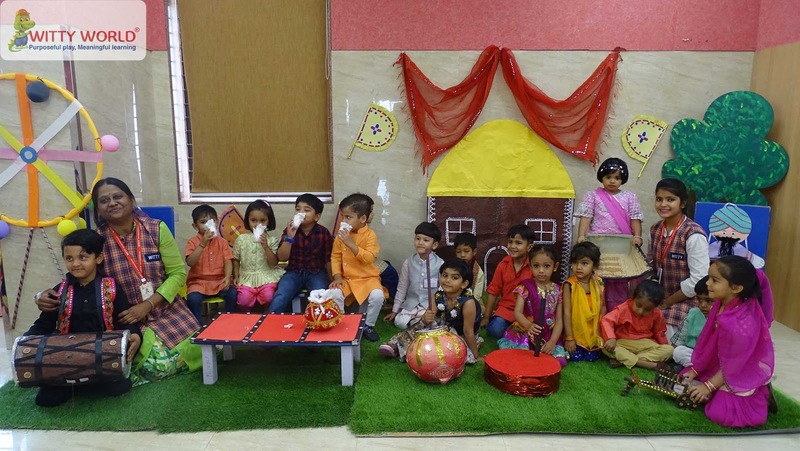 For as long as we have been able to stand upright and speak, we have told stories. 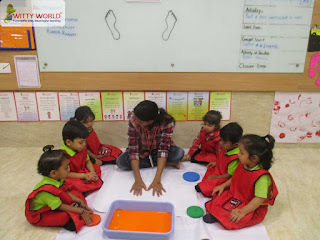 They explained the mysteries of the world. 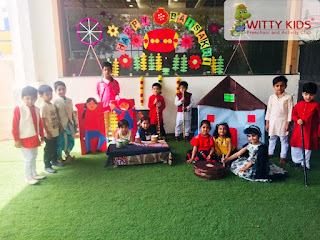 A splendid blend of dances and drama was incorporated which showcased our fairy tales and fables making us believe that there is no greater time than now to begin to live your dreams. The dances truly ranged across a broad gamut from the Indian legends like Kathputli, Yakshagan, Vikram Betaal, Tandav, Robotic Ghoomar to the International folk tales of Mowgli, Lion King, Snow white and the seven dwarfs, Aaj ka Mahabharat amongst others which truly set the stage on fire. The students also paid a salute to sportswomen like Mary Kom emphasizing the spirit of women power. The highlights of the show were the shadow dances which refreshed our memories of one of the most cherished Disney princesses – Cinderella. 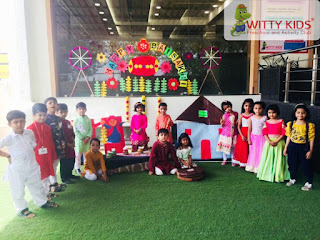 The shadow dance also paid a tribute to legendary Maharashtrian heroes who have been instrumental in shaping Maharashtra. The Qawali and the Sufi performance by the students truly transported all to the world of magical dreams. 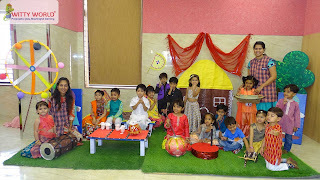 This year also witnessed for the first time ever an actual Witty Orchestra. 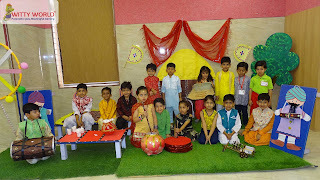 The music rendered by the students was hypnotizing and each beat played was flawless. 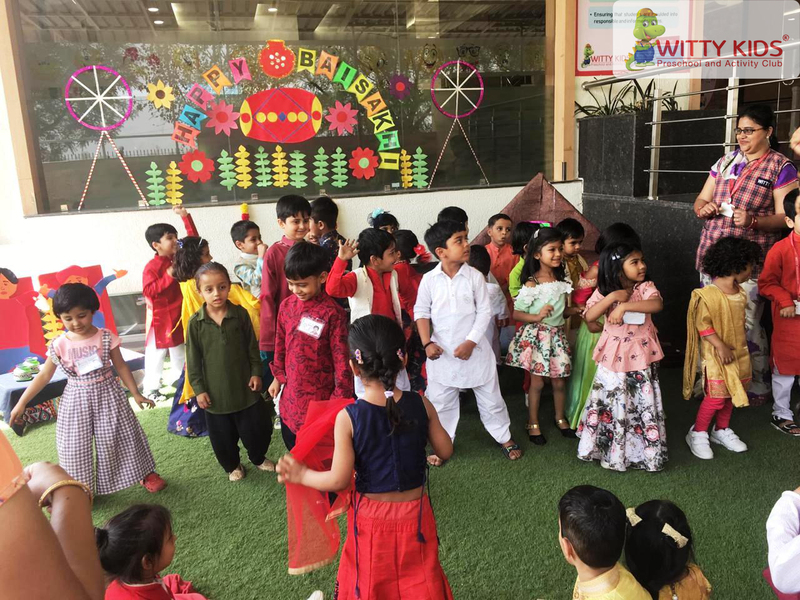 The Founder Dr. Vinay Jain also motivated and encouraged the students and parents with his words of zeal and enthusiasm. 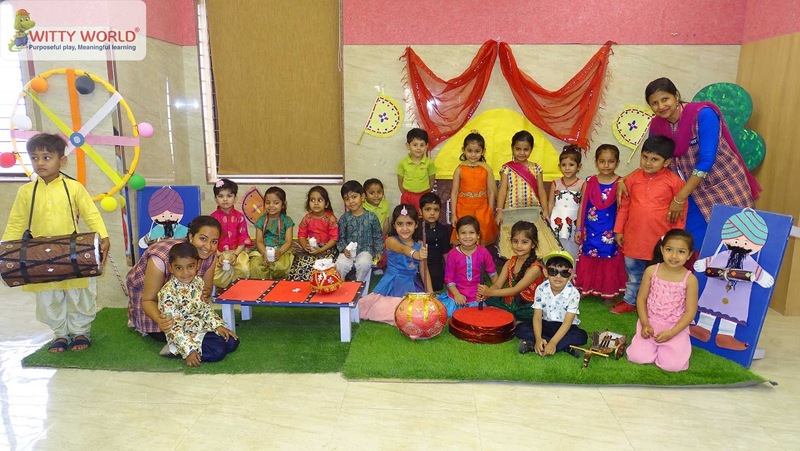 It was a memorable day for some of our students who had excelled in sports, music and fine arts at the State and the National level Competitions as they were felicitated and honoured by the Founder, Dr. Vinay Jain. 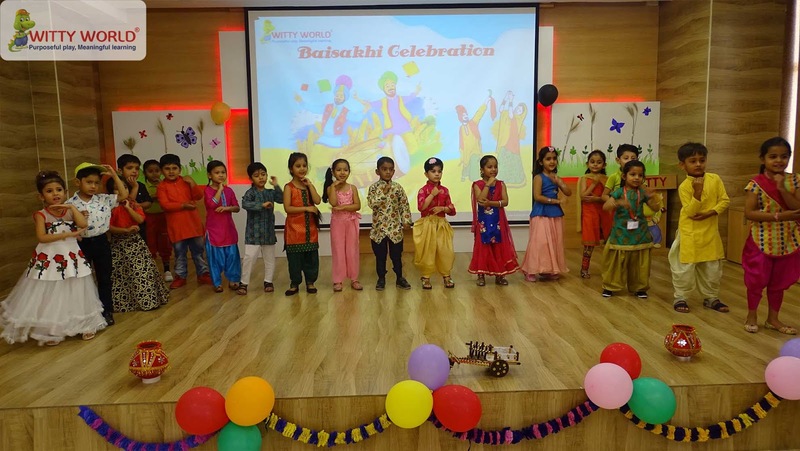 He aptly said, “The Annual day brings a beautiful climax to the various enriching events held throughout the year. 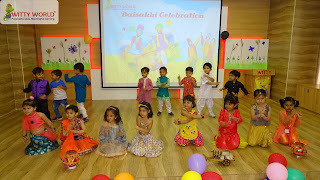 It is a ceremony to celebrate the culmination of a learning session. This year with our theme being ‘Once Upon a Time – Magical Celebration’, we have transferred our vision of believing and fulfilling our dreams to our children. 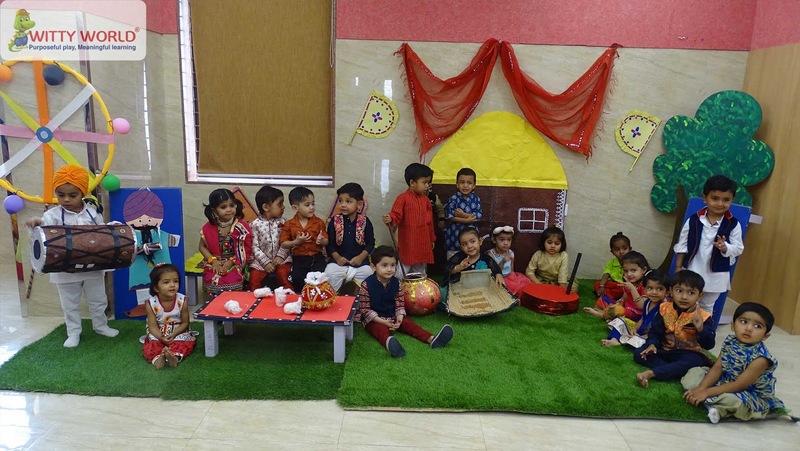 They are now empowered to present themselves to the world and attain all their dreams making them a reality.” The chief guests spoke about their achievements and experience in their respective fields. 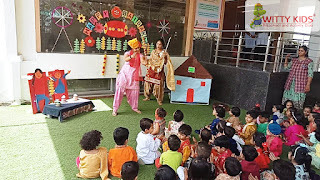 Among the most acknowledged show was the UV which showcased yet another mythical story of Aladdin and Jasmine and our fabled superheroes where the characters make us believe in ourselves even when others doubt and discourage you. The UV act was one of the most magical acts, weaving its spell through a multitude of props and visual tricks. 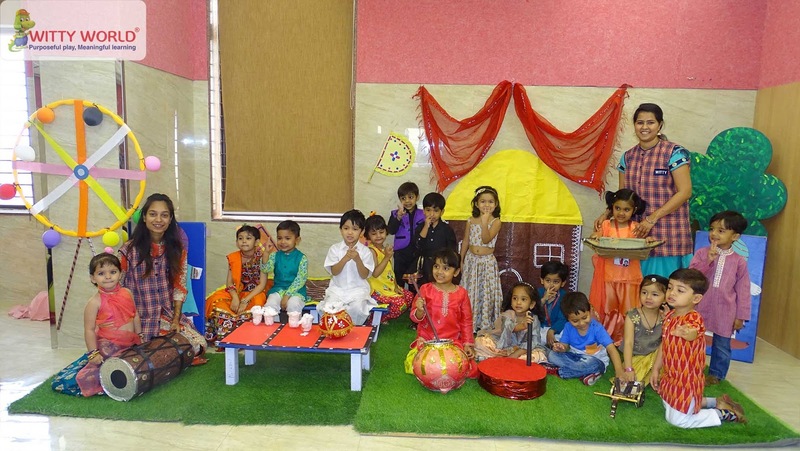 The finale was a never seen before performance of Tron and Chroma which was rendered vibrantly by the students. 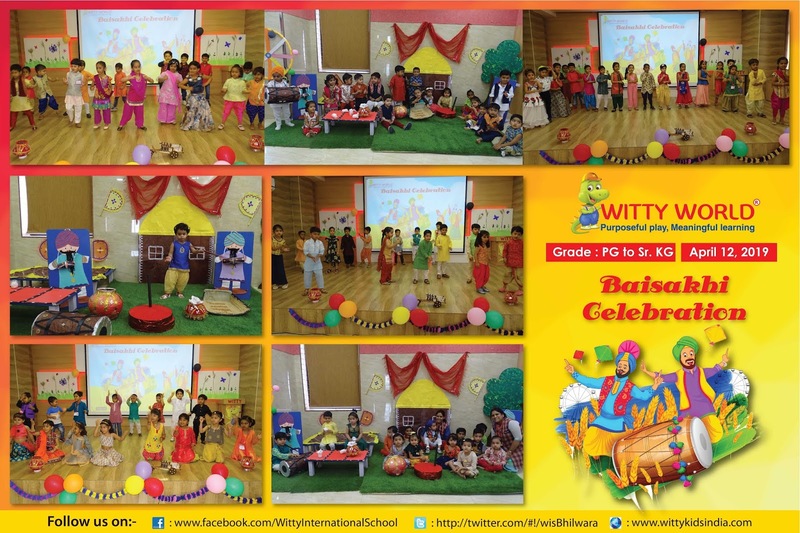 The audience was left thunderstruck with the magnitude of the energy and skills which were displayed by our very own Witty students. With this, it was the curtain call for this year’s celebration with the message to each one that the future belongs to those who believe in the beauty of their dreams. 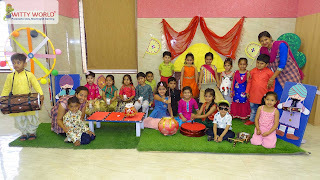 You can make your dreams come true if you put in the effort and make a reasonable plan. 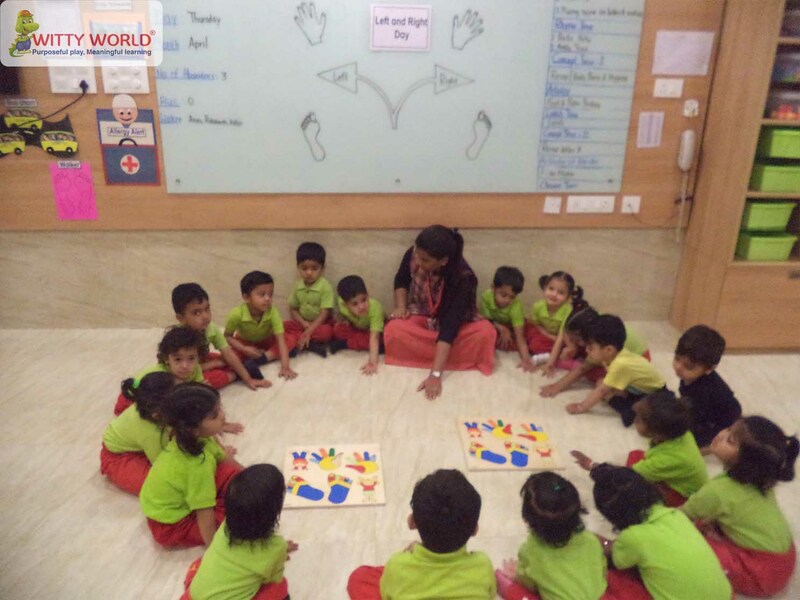 All you have to do is know what you want and take baby steps to be on your path to success. 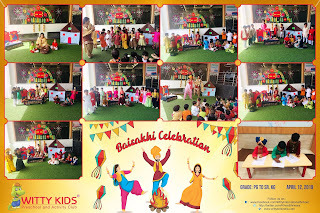 Witty kids, RC Vyas, Bhilwara celebrated the festival of Baisakhi with traditional fervour and gaiety on April 12' 2019. 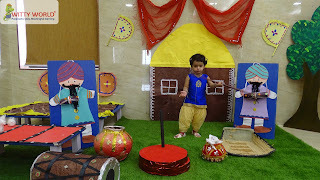 The festival of harvest was celebrated in order to acquaint the little ones with the punjabi culture and tradition. 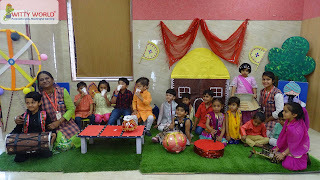 The school premises was decorated with props all around. 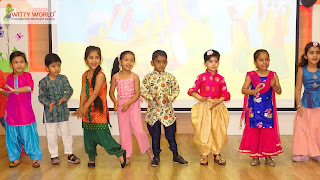 Children dressed in folk attire enjoyed dancing with their teachers and friends. Children were told about the importance of the festival and they did colouring activity on the worksheet related to Baisakhi. 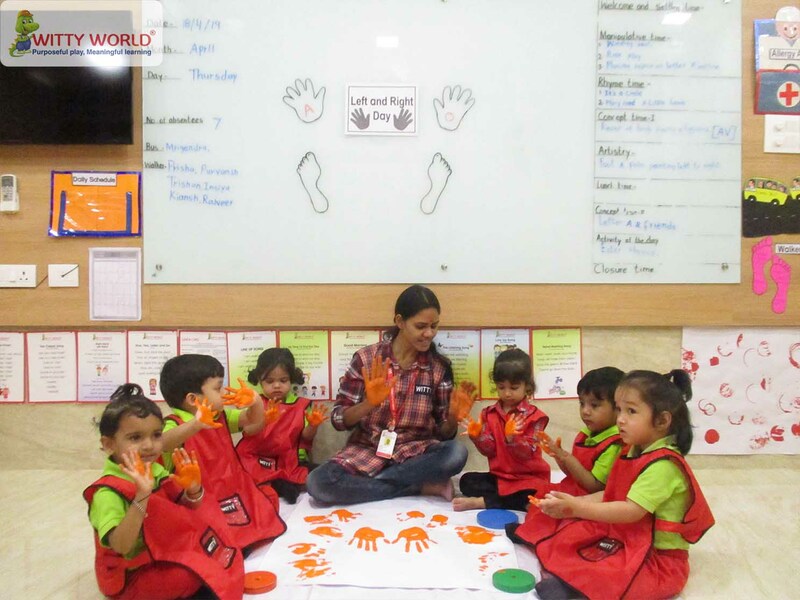 The day was full of joyous learning for the little ones. 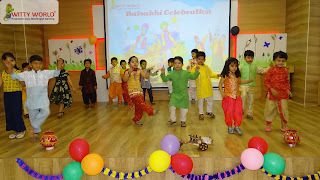 We are proud and fortunate to be born in our country – India. A land where the reasons for celebrations are many but the major purpose is to live life to the fullest and value every moment. 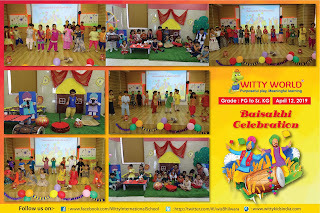 We at Witty adhere to it. 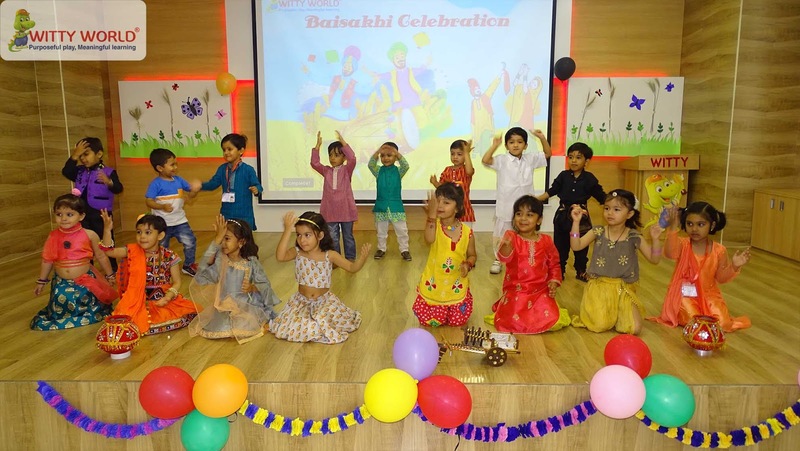 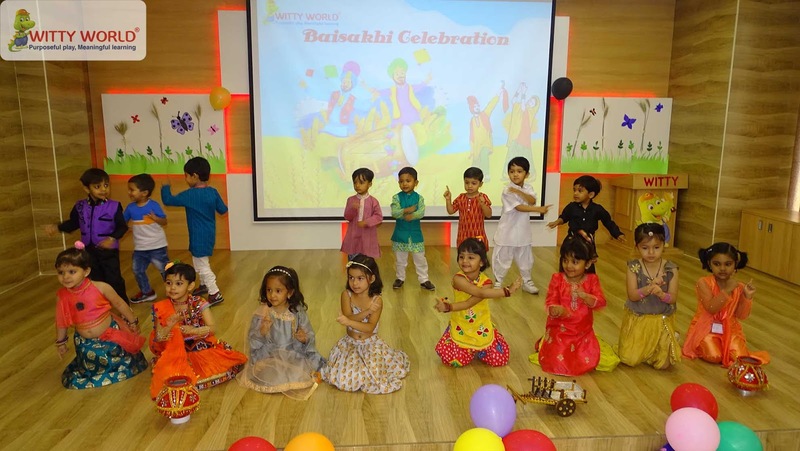 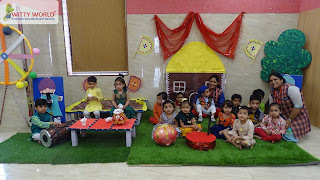 The tiny tots of Witty World, Bhilwara celebrated Baisakhi on April 12’ 2019 with great zeal and enthusiasm. Baisakhi is a harvest festival celebrated in the Punjab region. 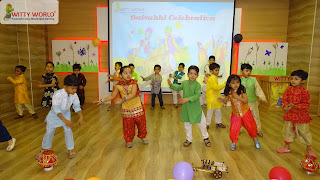 It marks the beginning of the new spring year. Farmers rejoice and the Sikh community is proud. The kids were amazed too. 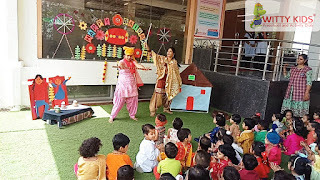 Beautiful corner to demonstrate the life of Punjab was set up for the kids and the atmosphere was one of camaraderie and cheer. 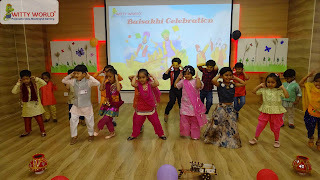 Children stepped up their foot to dance on some poppy Punjabi numbers. It was a joyous moment watching the kids enjoying and having fun. 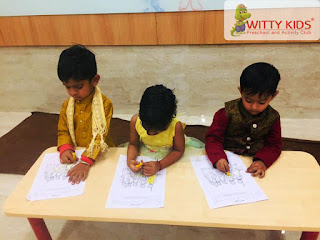 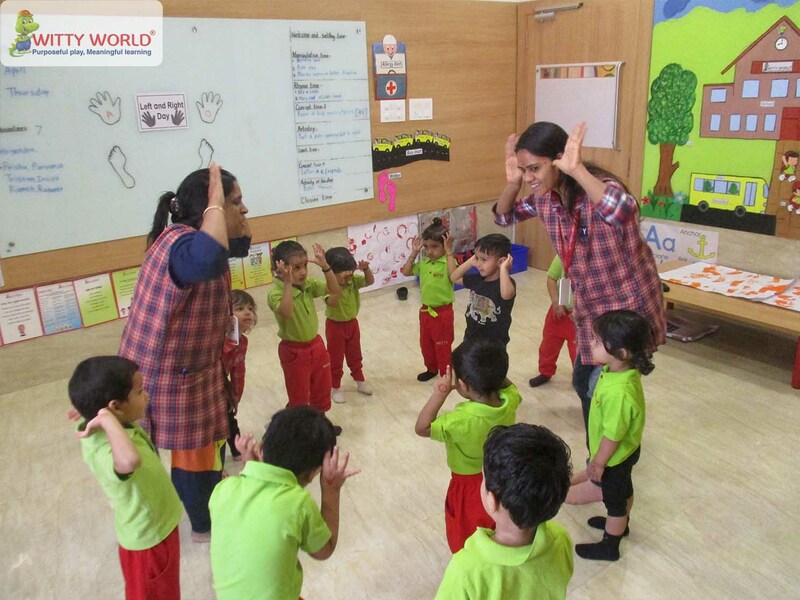 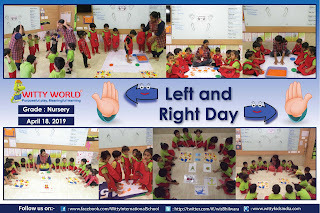 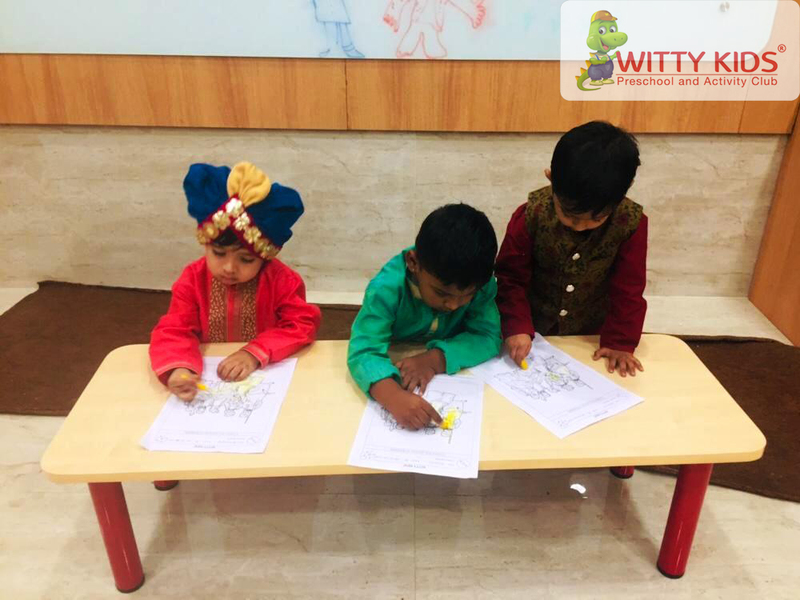 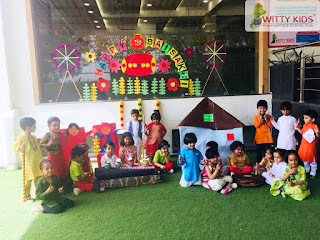 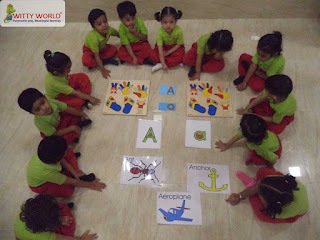 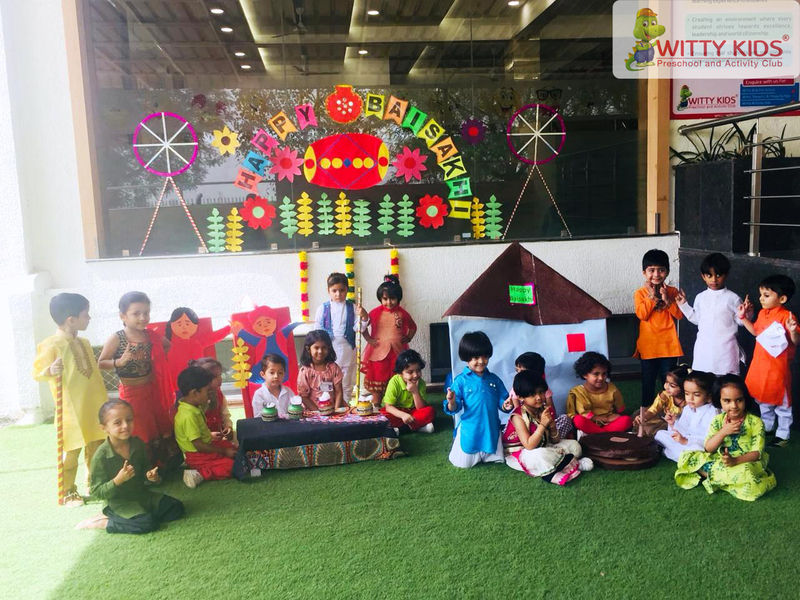 Left and Right Day was celebrated on April 15th 2019 in Witty World, Bhilwara for the little Wittians of Nursery. 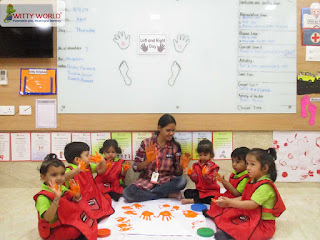 The children came with a circle drawn on left hand fist and letter A written on right hand fist. 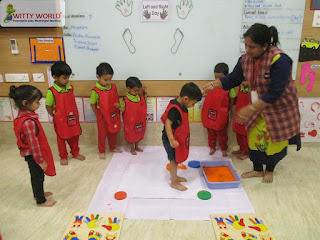 The children took impression of their right and left hand with right and left foot. It was a fun filled Left & Right day for them to become more familiar with the concept.